The essential oils allow to make many creations, and are usable in the everyday kitchen. The meringue is a very light and very fine pastry, perfect for small appetites. The interest in preparing meringues with essential oils is to add an aromatic note with a more dense and colourful flavor. 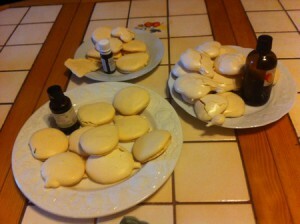 I will show you in this article how to impress your guests by presenting them with meringues with essential oils. In a medium-speed drummer, beat the whites in snow, stir in the sugar several times. Finish by incorporating the tapered almonds and essential oil. Place a sheet of sulfurisée paper on the oven plate. 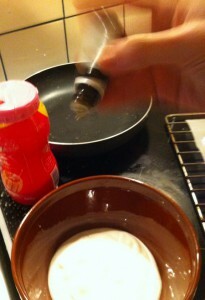 Using a sleeve pouch, lay the meringue on the baking paper. 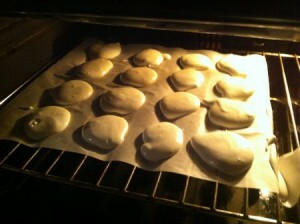 Bake the meringues in the oven at 70 °, 2h. Step 1 Take out the eggs 15 minutes minimum before climbing the snow whites. Step 2 separating white yellows put a pinch of salt in the whites. Step 3 Using your whip, mount the snow whites incorporating the icing sugar in several times. Step 4 put 2 drops of essential oils in your preparation. Using a spatula, make your meringue shapes on baking paper. (You can sprinkle your meringues with various seeds, lavender flowers, tapered almonds, dried fruit, candied rinds if you wish.) Step 5 Bake. Cook two hours at 70 degrees. 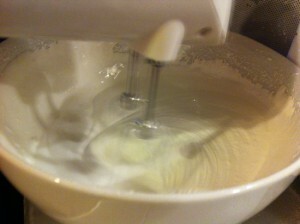 Adjust the cooking time of the meringues according to their size: the bigger they are, the longer they have to cook. 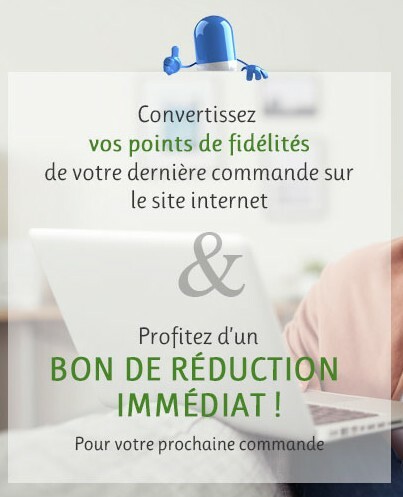 (Remember to remove the meringues from the oven when you press the top and the white does not break.) Good tasting. 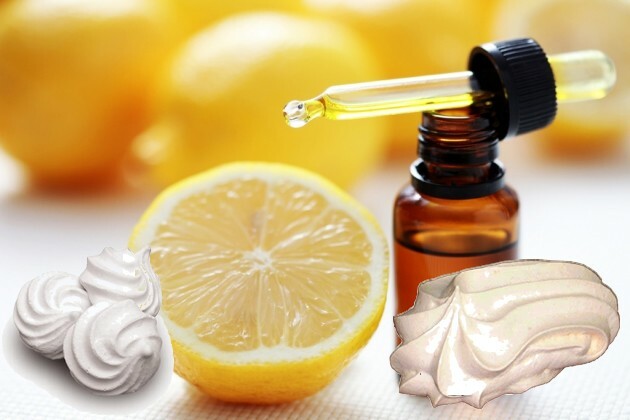 The interest in preparing meringues with essential oils is to add an aromatic note with a more dense and colourful flavor. Essential oils give the preparations a flavor and depth that does not resemble those made by powdered spices, citrus zests or dried herbs. 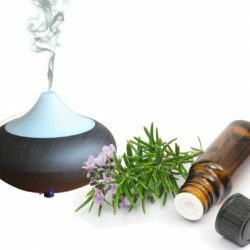 In addition, essential oils represent a natural alternative to artificial flavours. The bottles of essential oils are always available and allow to replace, off season, flowers and fresh herbs: lavender, basil, dill… Or even fruits and spices: citrus, vanilla pods. Citrus essences that are the easiest to use: bergamot, Lemon, Clementine, Combawa, Green Mandarin, red Mandarin, sweet Orange, grapefruit. 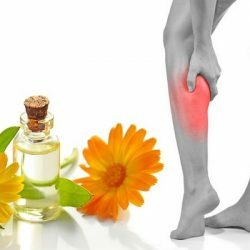 Essential oils with floral notes that are the most original: Angelica, Geranium bourbon, fine lavender, neroli, damask Rose, ylang-Ylang * Attention: For lavender, you have to take Lavandula angustifolia or Vera – wild but in no case lavender ASP and Stoechade which contains toxic camphor at high doses.